Holding Hands / Credit: Nathan Harrison for Getty Images. Taurus has a voluptuous love nature, but is known for being slow to act at first. The Bull is an earth sign, and that makes it yin/feminine. An antsy pursuer can experience this as passive, but a better word is receptive. Taurus has a way of drawing what it needs, by being magnetic, along with wise action that will bring a sure result. Taurus' ruler is Venus, and many of them are easy on the eyes, and have an earthy eroticism that's hard to resist. It's magic if you meet a Taurus in a naturally beautiful place, where you can play your roles as Springtime lovers in the animal kingdom. Taurus guys and gals are very visual, but also sensitive to how you look, sound, feel in a tactile sense and taste. In those first dates, they'll be feasting their eyes on you, as a five sense introduction. The Taurus date will take time in their ablutions and wardrobe, and will notice if you do too. If it's Spring, wear a flower in your hair, or if you're a guy, present one for the lady. The best first dates for Taurus are easygoing, and that means no pressure to do anything until they're ready. But being carnal creatures, the Bull has a hard time holding back if he is seduced by your look, style and curves. Like Taurus' totem the bull chews his cud, he takes relish in simple pleasures. You impress Taurus with a well thought out dinner, in a fine setting. The Bull likes luxury, and will notice if you bring a quality wine that matches the entree, instead of a budget one. But Taurus also sticks on things, and hashes and rehashes, as a trait of fixed signs, which is obstinacy. If you try to sway the opinion of a Taurus, they'll dig in, and become more entrenched in their rightness. Trouble arises when both lovers have to win the argument. With Taurus, it's better to let them have that territory, than to fight them all the time and be worn down by their dogmatic stance. The Taurus lover has a possessive streak, and will show it in subtle ways in public, like putting a hand on the shoulder, if you're chatting with someone else. 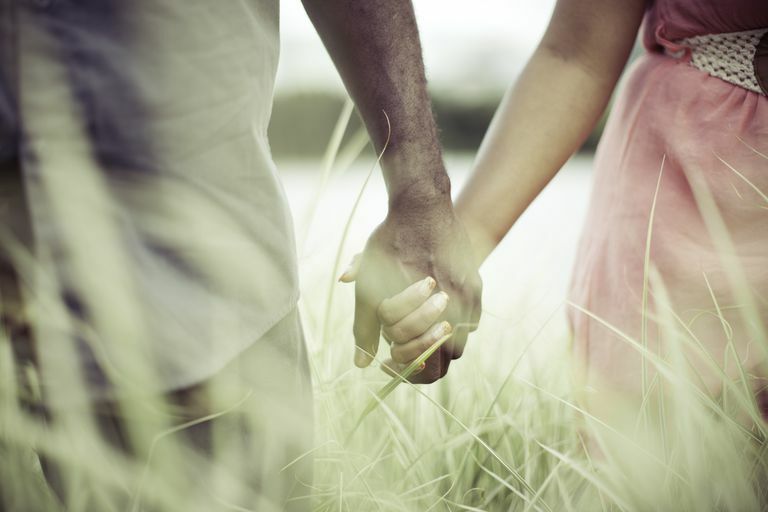 Beyond that, Taurus isn't especially fond of PDA, or sentimental walks down memory lane. Taurus is attracted to a mix of self-confidence and realistic humbleness. Taurus has a love of the familiar, because of its need to be warm, cozy and safe. That makes them great nesting partners, for raising a family and securing the home base. Contentment is not something they take for granted, and that keeps them loyal, and close to home. You can impress them with fruits in season, especially if you grew them yourself. Or by offering a massage, after taking a class and learning how to do it skillfully. The best friend and mate for Taurus is someone who can hang. If you're restless to "do things" all the time, you'll be frustrated with the leisure-loving side of the Bull.